Beginning in third grade, students are starting to learn more challenging curriculum, but that doesn’t mean teaching and learning during these critical elementary school years has to stop being fun! While standardized assessment tests given during fourth or fifth grade makes core skills mastery a must, there are plenty of creative and interactive ways to reach and teach students, building a foundations skill set they will use throughout the higher grades. 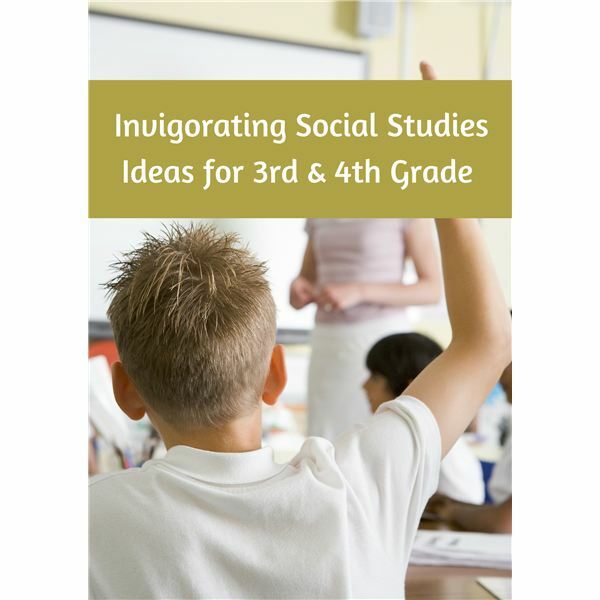 These lesson plans, worksheets and thematic units use creativity and imagination to engage students, and they are all written by educators and have been tested and tried in elementary classrooms throughout the US. Visit Bright Hub Education today and help us continue to build a strong, educational resource on the Web. Geometry lessons can sometimes serve as a reprieve for young students from the drills in multiplication and division. The lessons can offer time to draw, to use rulers and explore the world around them. Many young readers are inspired by the early life of Thomas Edison. He had so many obstacles to face. With each obstacle he learned something and his determination pushed him forward. Students will analyze what happened each time Thomas encountered a new challenge. Who writes the laws? Who can declare war with another country? 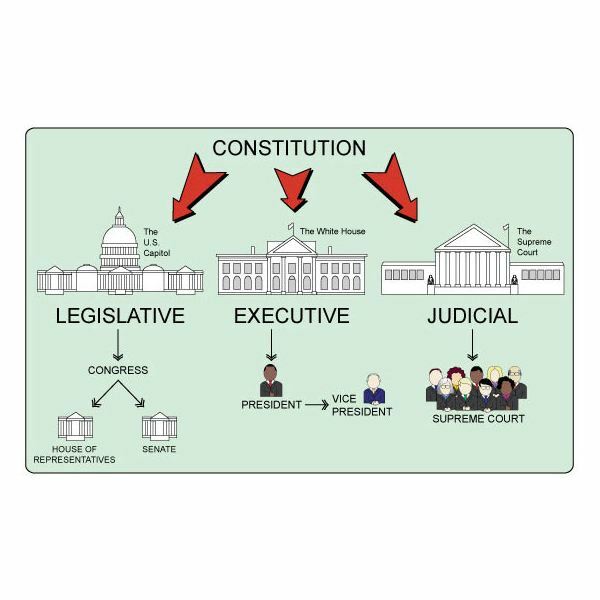 What does the Supreme Court do? Students will learn the answers to these questions and more. 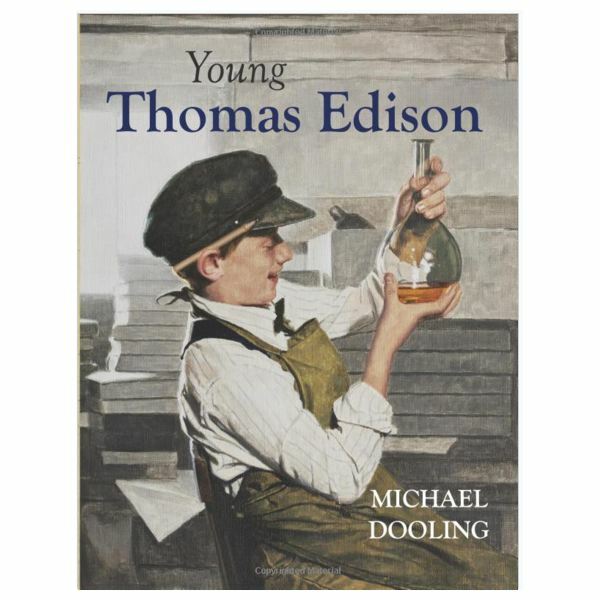 Using passages from the book Young Thomas Edison by Michael Dooling students will find the main idea and details that support it. Then, provided with a main idea, students will write their own supporting details. 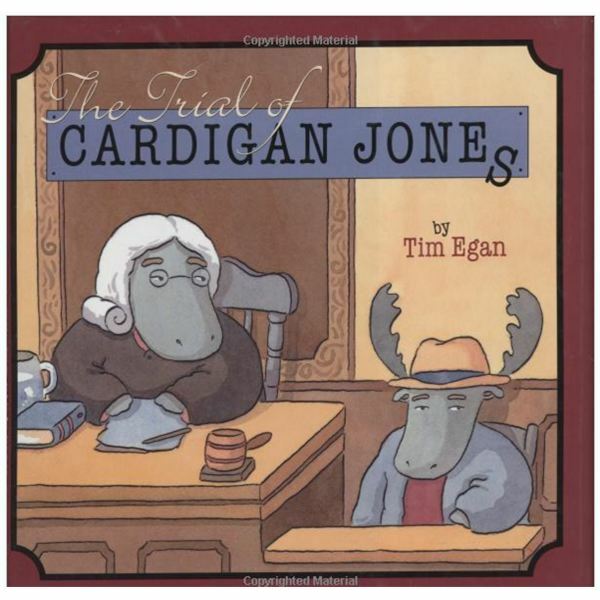 In this lesson we review four types of sentences: statements, questions, commands and exclamations in the book “The Trial of Cardigan Jones” by Tim Egan. Lesson includes a fun activity. Science is a favorite subject for this age group. The science of sound is a perfect example. Learning through demonstrations and experiments leaves a more lasting impression on the learner. 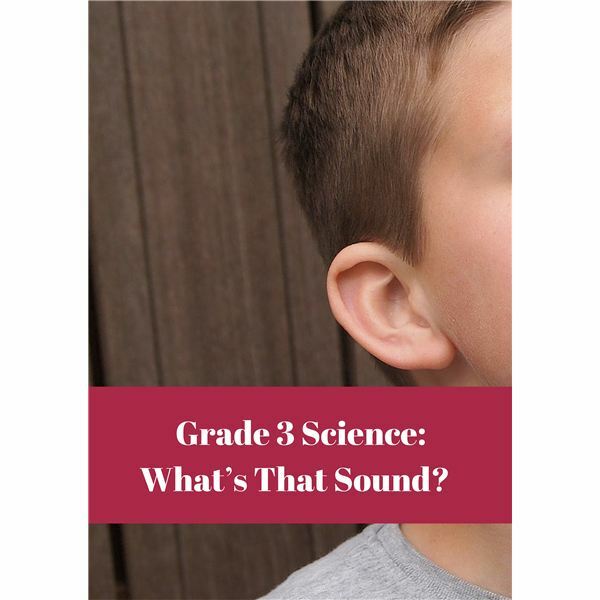 Third graders are often full of questions when learning science concepts. 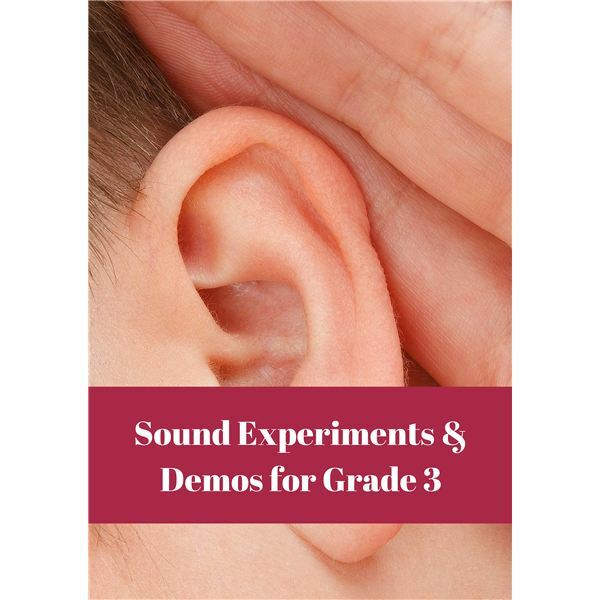 Use this time to do experiments and demonstrations, which allow students to discover answers on their own. Combining reading with a grammar lesson is easy. Students will analyze sentences from a book and observe how meanings change with the simple addition or deletion of a word or phrase. How did the author’s choice of words enhance the story? 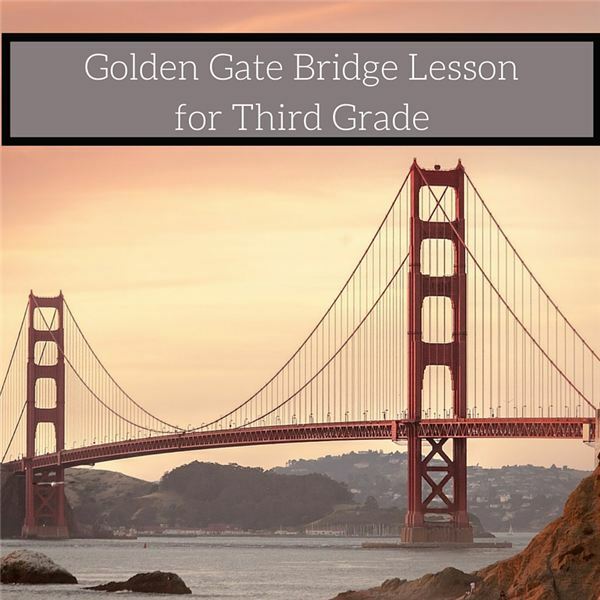 If your class reads Pop’s Bridge, a book about a young boy watching his father build the Golden Gate Bridge, the students will be curious to learn more about this famous bridge. You can use this as a springboard to work on research objectives. Social Studies lessons can mean a time for “Ooohs and ahhhs" or a time for yawns depending on how lessons are presented. Making the subject relevant will help to grab students’ attention. Of course, making the subject more fun will also keep the yawns away! Here are some tips to help you. 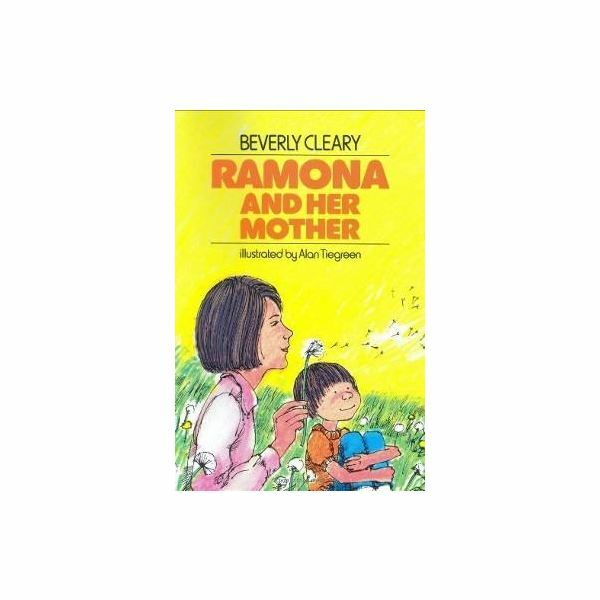 Continuing with the third and fourth books in the beloved Beverly Cleary series, students will follow along with Ramona as she experiences first and second grades. Guide your students through the reading about series topics and follow up with applicable activities in the downloads provided. Read the fifth and sixth books in Beverly Cleary’s renowned series with your class and walk them through the stirring topics, with which many of your students may relate. Use the free PowerPoint downloads as guides for discussion and follow up activities, as well. 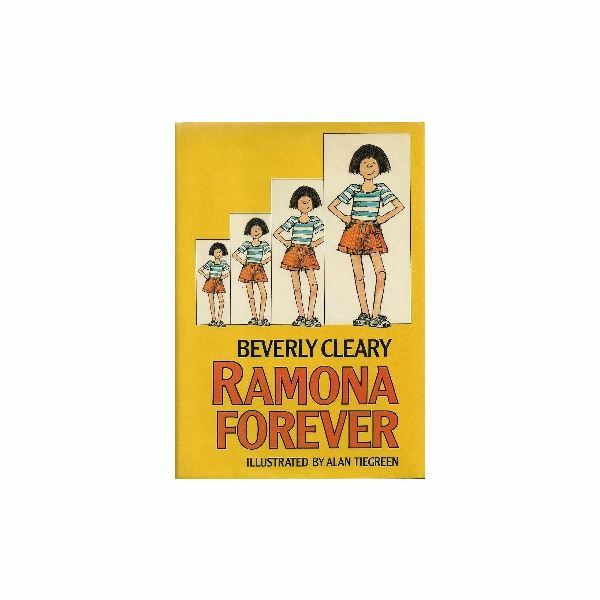 In the final two books of Beverly Cleary’s series, readers follow along as Beezus and Ramona grow up, strengthen their bond and experience change. The teaching tools provided here will help you guide students through the novels and apply the themes to their own lives. Growing up is tough, and sometimes doing so with a pesky younger sibling is even more of a challenge. 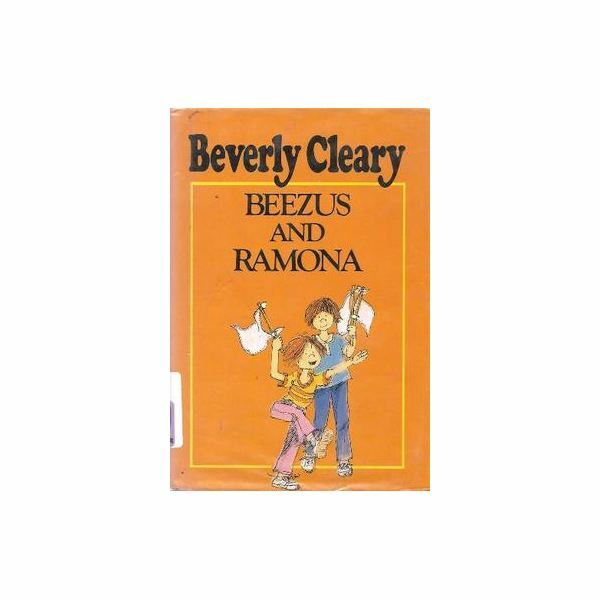 This lesson plan for the first two books in the series by author Beverly Cleary will help you guide your class through the trials and triumphs of childhood with Beezus and Ramona. 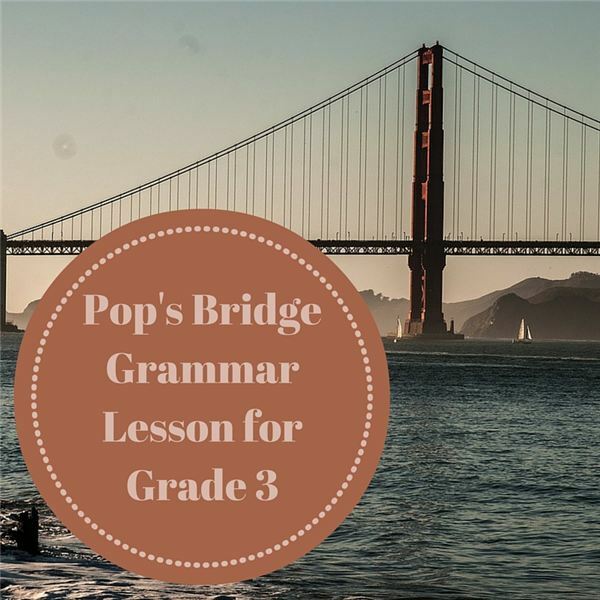 In this 2nd lesson plan in a series, your 5th grade class will write simple numerical expressions with numbers and parentheses. This 5th grade lesson teaches students how to generate a pattern following a rule and graph ordered pairs on a coordinate grid. 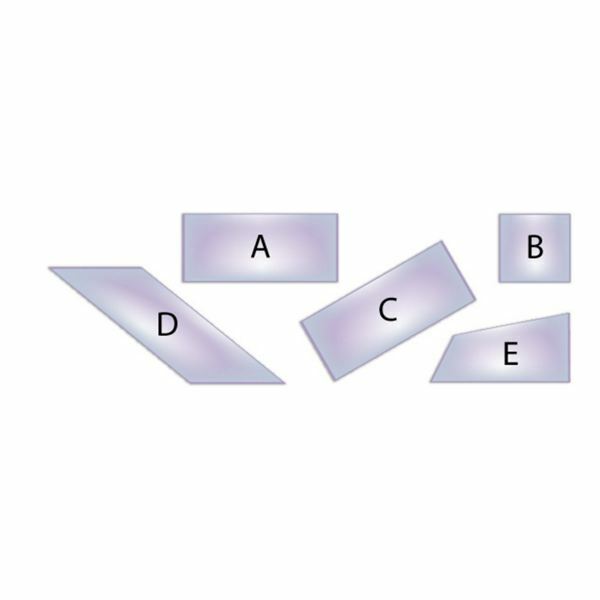 This assessment is to be used with the three lesson plans on the series to assess your student’s knowledge of order of operations and the Pythagorean theorem. Students will evaluate numerical expressions with parentheses and brackets. 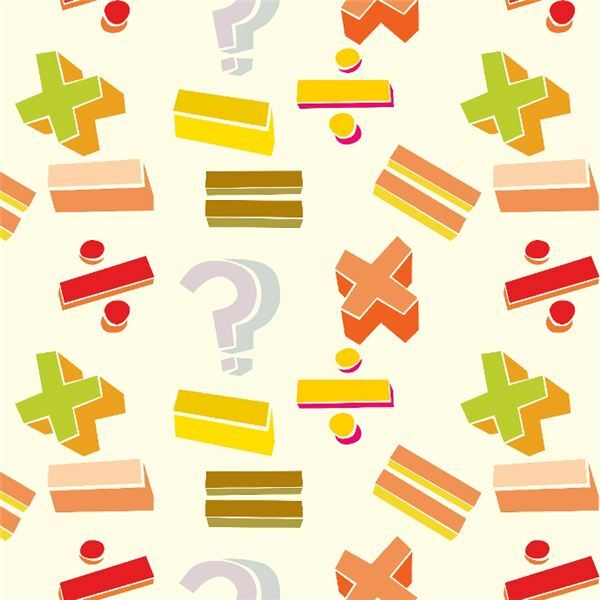 With this lesson plan, you can help your third grade class better understand how to use the basic concepts of multiplication and division to solve word problems. 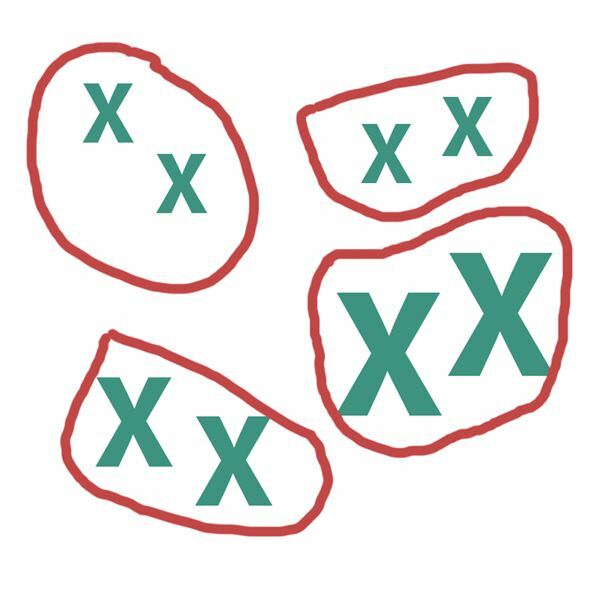 Once your students have had some practice applying the basic concepts of multiplication and division, you can use this lesson plan to introduce the concept of solving for unknown quantities in equations.